Oregon Veterinary Referral Associates was established in Corvallis in 1997 to provide specialized veterinary care for the southern Willamette Valley and surrounding regions. In 1998, OVRA moved to its current location in Springfield. 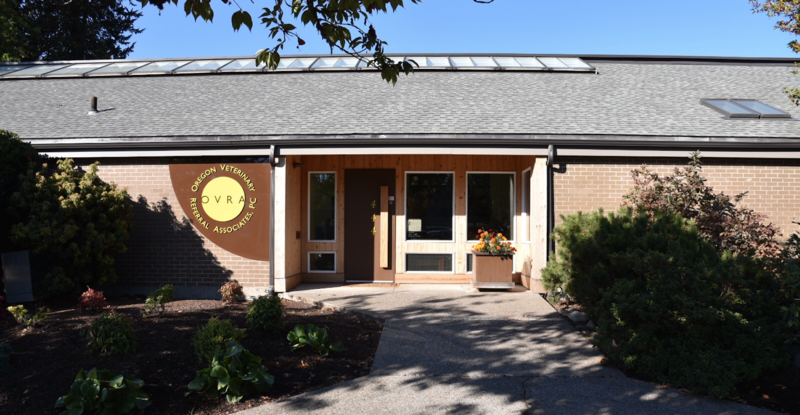 Since then, OVRA’s professional staff has expanded to include additional board certified specialists in small animal internal medicine and surgery, and consultants offering supplemental veterinary specialty services on-site. It remains a privilege for our staff to receive client referrals from the regional veterinary community. This professional partnership has given advanced, specialized veterinary care to more than 25,000 clients and pets since 1997.